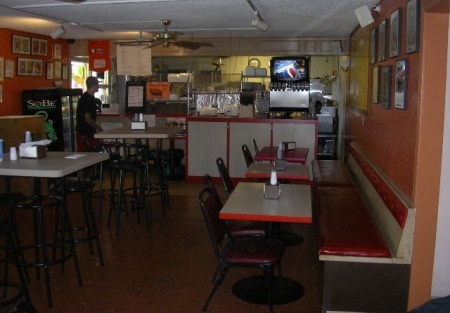 Long standing Mexican fast food restaurant located near the University for over 18 years. This restaurant has won numerous "Best of" Awards for best fast food Mexican. Rent is $1 per sq. foot and there is 1900 sq. ft. 5 years remain on the lease and landlord will consider a longer lease. Seller is 60+ and is retiring.